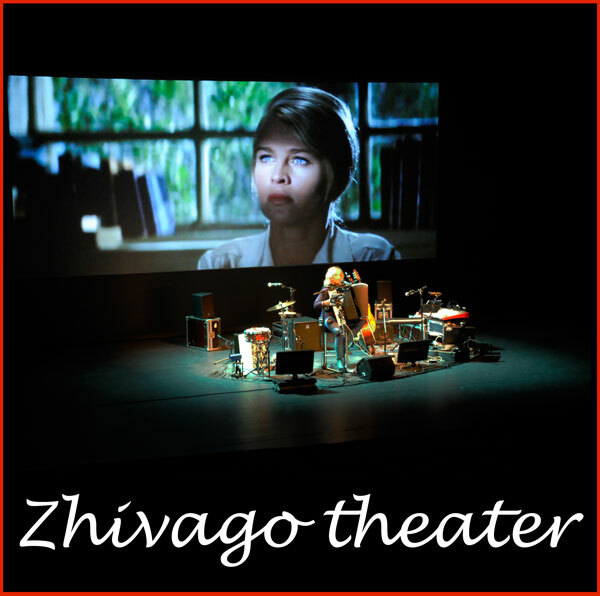 Zhivago Theater is a theatre show about the life of Boris Pasternak and his most famous book Dr. Zhivago. The emotive and harrowing descriptions of Pasternak’s life are coupled with poignant music. The wide diversity in the tone and emotional balance of the songs adds verve to their storytelling, as the audience travels the ups and downs of Pasternak’s own life. The show has proven itself a great success in the Netherlands where it sold out over 6o times. In the UK it was performed as part of the Brighton Fringe 2017. This show lends itself for literature festivals, Russia lovers, cinemas, and cultural events. Those who know the movie Dr. Zhivago will love this performance. The show works really well at book and literature festivals, fringes, and cultural festivities.